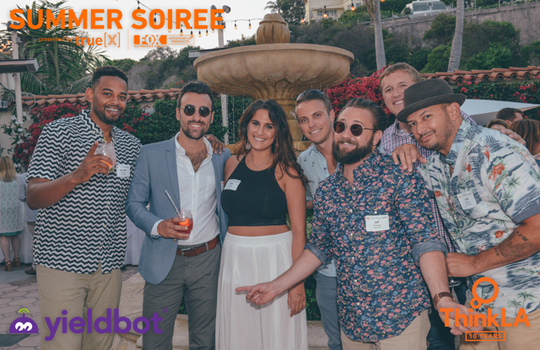 Thank you for your participation at this year's Summer Soiree! What an event! We really can't thank you enough for supporting your fellow marketing and advertising family by showing up for our premier summer social of the year. Special thanks to our partners and sponsors who helped us create all of the magic! 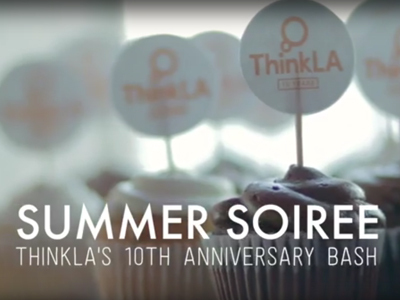 Summer Soirée: ThinkLA's 10th Anniversary Bash! 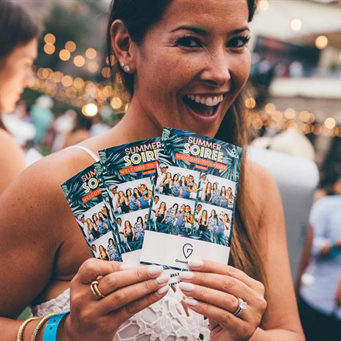 On July 28, nearly 1,000 media, marketing & advertising professionals celebrated ThinkLA's 10th anniversary with a Summer Soiree at the spectacular Bel-Air Bay Club, overlooking the Pacific. The sold-out event included aerialists, ice luges, great music, and a DJ-fueled after party. In honor of ThinkLA's founders, The LAGRANT Foundation was honored with a $5,000 donation. Thanks to our amazing event committee, and of course the sponsors who make it possible! 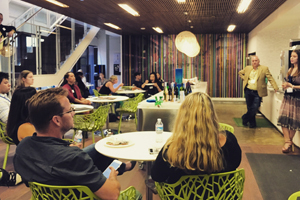 On Tuesday, May 24th, our friends at MultiVu Creative, the multimedia production, distribution and media strategy group within PR Newswire, held a fun and informative creative ideation workshop for us at their offices in Santa Monica. It was a night of creativity, friendly competition and learning best practices for ideating concepts based on a creative brief. During the workshop, attendees were divided into groups and tasked with creating the concept for ThinkLA's 10-year anniversary video. Both groups did a great job, but one group came out the victor - GROUP B! Their prize? Each member was a awarded an Amazon Echo! 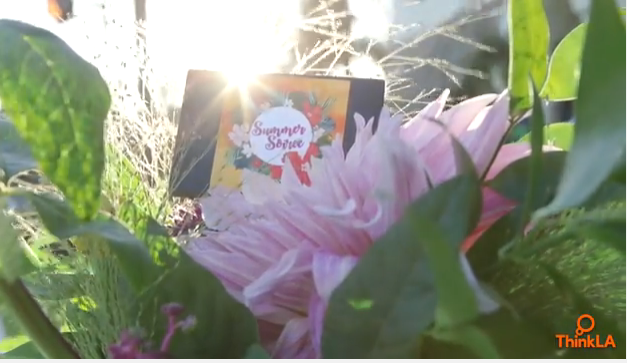 The final animated video will be produced at MultiVu Creative's production headquarters in NY, and will be shown at Summer Soiree, ThinkLA's Anniversary Bash, this July. Thank you to the participants and to PR Newswire for hosting us!